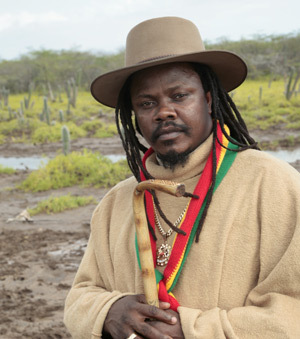 This entry was posted on July 15, 2013 at 7:14 pm and is filed under Downloads, Interviews, Podcasts, Radio Shows with tags Africa Reggae Podcast, Dennis Brown Radio, gospel reggae podcast, gospel reggae radio, Luciano July 18 Metronome Burlington, Luciano Reggae Interview 2013, Luciano Reggae Interview Podcast, Luciano Reggae Podcast, Luciano Reggae Radio, Nigeria Reggae Radio, One Love Radio, Rasta Podcast, Rasta Radio, Rastafari Podcast, Rastafari Radio, Reggae Podcast, Roots Reggae Podcast, VT.	You can follow any responses to this entry through the RSS 2.0 feed. You can leave a response, or trackback from your own site. 26 (birthday) and 31 december2014. the time of furtive plaine has been passed. For all my respect to the first lady of Africa , Madame Mandela of cours(the second). After that I would like , also, to say to the Fela Family a great kiss from a real african. I discovert a man of wisdom and great musicia mr Lindon k johnson. Give thanks, family. One love.